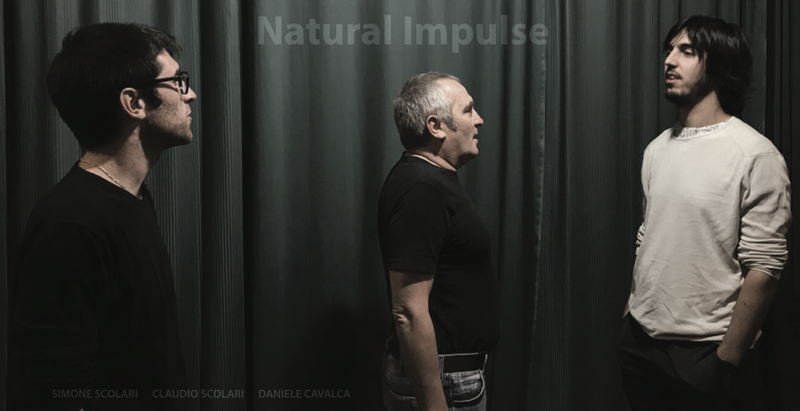 Natural Impulse is the third album release by the modern jazz trio Scolari/Cavalca/Scolari. The project comes back with a new musical journey where experimentation finds no limits in a unique blend of acoustic and electronic sounds. Marty's review: Natural Impulse is an adventurous and unique production in that in combines contemporary jazz themes with electronic programming to create a soundscape that is instantly recognizable as modern jazz yet it takes the listener further into a realm of discovery. The multiple talents of all players involved build structures of music that may sound complex at first but actually ebb and flow together in a cohesiveness that is focused, clever and bold. It's an album that one could "get lost in" and indulge in its richness and dynamism.